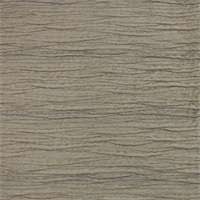 Lightly textured mid-weight chenille with a velvety soft feel and sprayed backing. Suitable for light duty upholstery and decorator pillows. Spot clean.Need a Sample? Order 1/8yd. 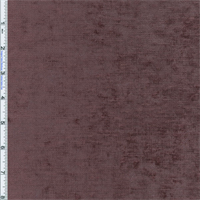 Braemore Palermo faux-velvet chenille with a rich silky feel and luster that gives it a semi-crushed look. Strawberry is a dusty red with pink undertones. Nicely constructed with medium body, Palermo upholstery adds elegance to your sofas, chairs, drapes, and cushions.Need a Sample? Order 1/8yd. 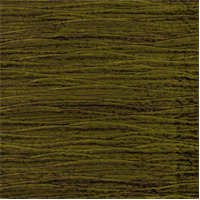 Braemore Palermo faux-velvet chenille with a rich silky feel and luster that gives it a semi-crushed look. Brass is a green-toned yellow. Nicely constructed with medium body, Palermo upholstery adds elegance to your sofas, curtains, and cushions.Need a Sample? Order 1/8yd. 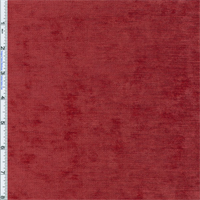 Braemore Palermo faux-velvet chenille with a rich silky feel and luster that gives it a semi-crushed look. Bordeaux is a wine-red color. Nicely constructed with medium body, Palermo upholstery adds elegance to your sofas, chairs, drapes, and cushions.Need a Sample? Order 1/8yd. 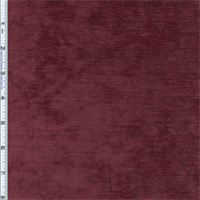 Braemore Palermo faux-velvet chenille with a rich silky feel and luster that gives it a semi-crushed look. 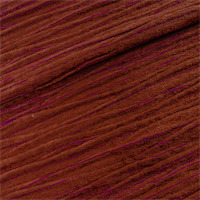 Red-plum is a dusty red-toned purple. Nicely constructed with medium body, Palermo upholstery adds elegance to your sofas, chairs, drapes, and cushions.Need a Sample? Order 1/8yd. 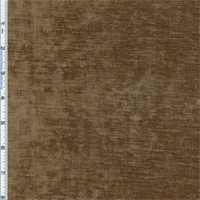 Braemore Palermo faux-velvet chenille with a rich silky feel and luster that gives it a semi-crushed look. 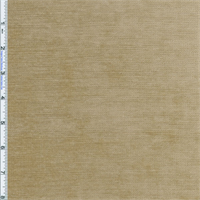 Desert sand is a wheat beige with yellow undertone. Nicely constructed with medium body, Palermo upholstery adds elegance to your sofas, chairs, drapes, and cushions.Need a Sample? Order 1/8yd. 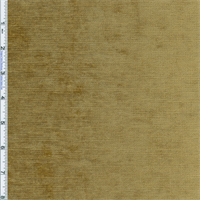 Braemore Palermo faux-velvet chenille with a rich silky feel and luster that gives it a semi-crushed look. Saddle is a golden medium brown. Nicely constructed with medium body, Palermo upholstery adds elegance to your sofas, chairs, drapes, and cushions.Need a Sample? Order 1/8yd. 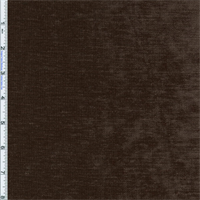 Braemore Palermo faux-velvet chenille with a rich silky feel and luster that gives it a semi-crushed look. Bark is a warm brown with slight yellow undertone. Nicely constructed with medium body, Palermo upholstery adds elegance to your sofas, chairs, drapes, and cushions.Need a Sample? Order 1/8yd. Light stone color with yellow undertone and grey accent yarn. Rayon chenille woven to create horizontal folds and ripples that give this fabric rich dimensional texture and a wonderful velvety feel. Suitable for light duty upholstery, decorative pillows, drapery, and bedding accents. Spot clean. 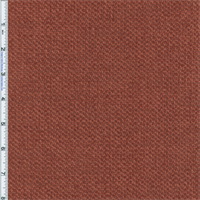 Fabric is railroaded.Need a Sample? Order 1/8yd. Vibrant jewel tone bronzed olive green with reddish brown accent yarn. Rayon chenille woven to create horizontal folds and ripples that give this fabric rich dimensional texture and a wonderful velvety feel. Suitable for light duty upholstery, decorative pillows, drapery, and bedding accents. Spot clean. 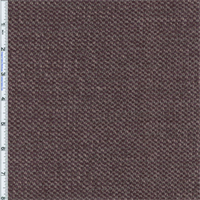 Fabric is railroaded.Need a Sample? Order 1/8yd. Terracotta orange with magenta pink accent yarn. Rayon chenille woven to create horizontal folds and ripples that give this fabric rich dimensional texture and a wonderful velvety feel. 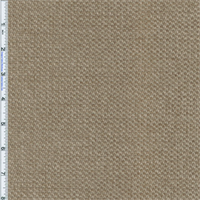 Suitable for light duty upholstery, decorative pillows, drapery, and bedding accents. Spot clean. 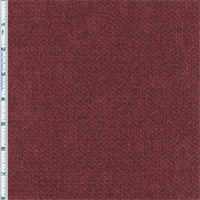 Fabric is railroaded.Need a Sample? Order 1/8yd. 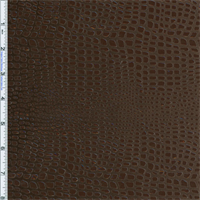 Dark brown knit velveteen printed with shiny transparent foil in a reptile pattern. This lightweight decorative fabric shimmers with movement. Suitable for drapery and decorative pillows. 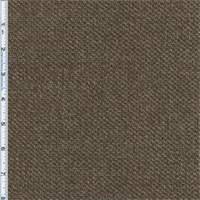 Fabric is railroaded.Need a Sample? Order 1/8yd.